Home > Apliquick tools / supplies > 3 units Interfacing. 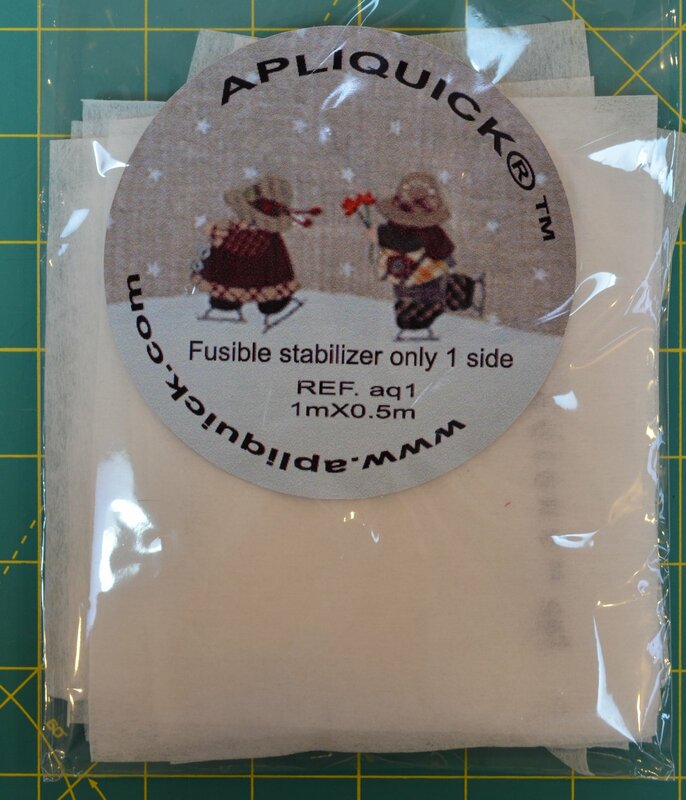 Apliquick interfacing. Three unit pieces are approximately 3 foot 5.25 ft. For those larger projects or large pieces, we provide this larger cut. You can always call us 425 870 0955 for custom size pieces too. 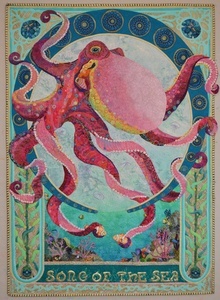 See the oval behind the octopus? That required a much bigger piece of interfacing.